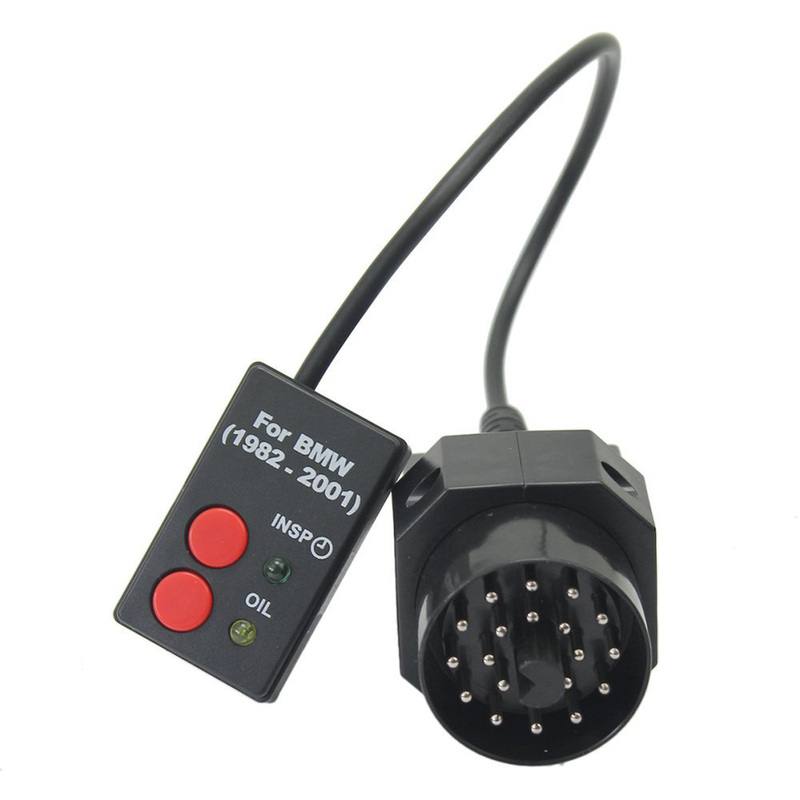 Product categories of Remove Installation Reset Tools, we are specialized manufacturers from China, Remove Installation Reset Tools, Clean Up Tool suppliers/factory, wholesale high-quality products of Removal Tool R & D and manufacturing, we have the perfect after-sales service and technical support. Look forward to your cooperation! This Automotive Trim Removal Tool is convenient for detaching parts of automobile interior, exterior parts, easily to remove dash, door components and update car speakers etc. This Automotive Tools can prevent your car from scratching and damaging. 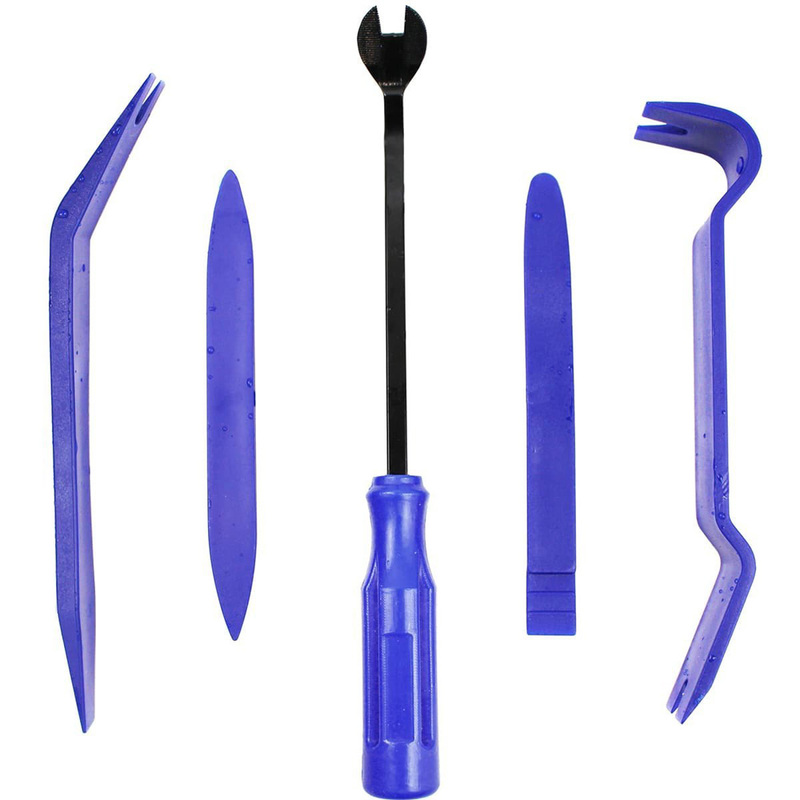 4pcs panel removal tool was made by high quality polypropylene. It has good impact resistance and toughness to ensure that it will not break during use. Ergonomic design with lightweight, easy hand-held that effectively effort saving for various interior and exterior car trimming in the shortest time. This automotive installation tools are daily used great for professional wrapper and novice to install auto solar window tint, paint protection films,vehicle wraps,car decals. Effectively scrape off the soap water and air bubbles. 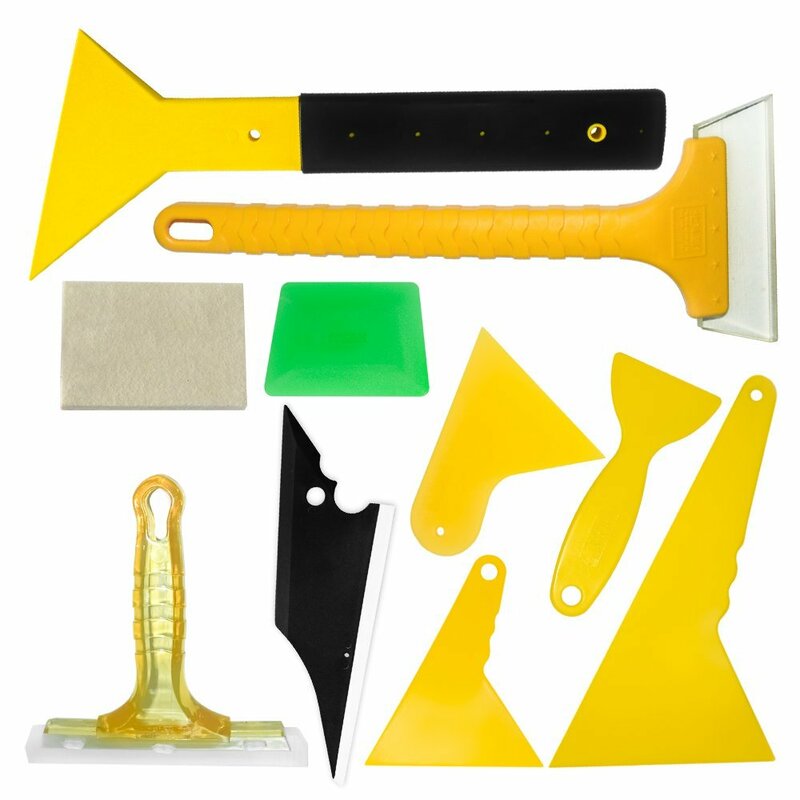 This remove&installation tools are suitable for all edges and corners, dry and wet surfaces. A complete installation tool kit with long handle and small squeegees provide you a smooth and wonderful wrapping experience. This OBD Inspection Oil Service Reset Tool is small and easy to carry.Easy to use, no batteries needed.Reset Inspection and Oil Service.